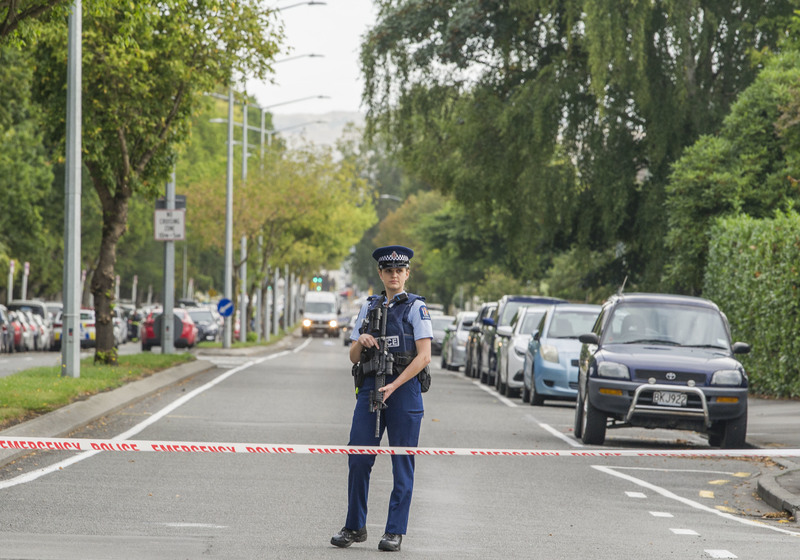 New Zealand will have reformed gun laws within ten days of the terror attack which has left 50 dead and nine more innocent civilians hospitalised in a critical condition. 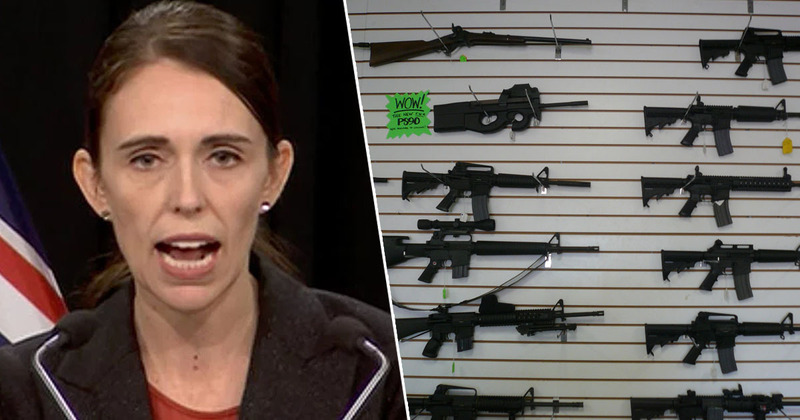 Prime Minister Jacinda Ardern announced the cabinet had unanimously voted to alter the firearms ownership laws ‘in principle’ and aim to do so quickly. Ardern has said she’ll make further announcements regarding what those new reforms will look like ‘within days’. Ardern appeared at a press conference on Monday (March 18), to make the historic announcement. She also said an inquiry would be examining the lead-up to the attacks, and what might have been done differently to prevent the atrocity. Australian white supremacist Brenton Tarrant, 28, has been charged with murder since freely admitting the terror attack in a so-called manifesto. He also live-streamed the racist slaughter of Muslims at worship in footage which has since been declared of ‘objectionable publication’ and therefore an offence to distribute or possess the material. Police say the killer used military-style assault weapons modified to make them more deadly. All of the weapons used are legal under current laws. The suspect had a gun licence, obtained in November 2017, and owned five guns, four of which were sold to him by gun retailer Gun City. CEO of Gun City, David Tipple told a news conference in Christchurch it had only sold him A-category weapons and not the high-powered weapon used in the mosque shootings. Since the attack there’ve been calls for semi-automatic weapons to be banned. There are an estimated 1.5 million privately owned firearms in the country. Previous attempts to tighten gun laws have failed due to a strong gun lobby and a culture of hunting.